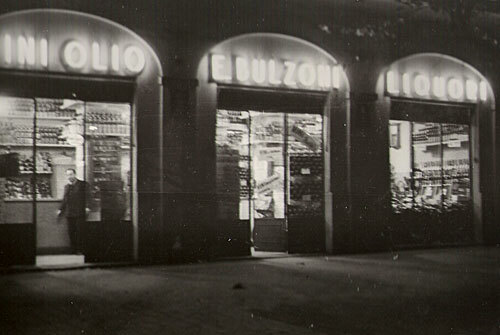 Enoteca Bulzoni has been in Rome since the end of the ‘20s, when grandpa Emidio started the business in then peripheral viale Parioli. 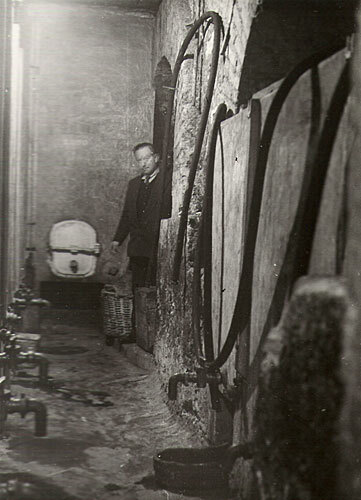 At that time the shop sold unbottled wines, oils and vinegars to the residents of the zone and to the workers who worked in the surrounding construction sites. With the passing of time and the help of dad Sergio, in the beginning of the ‘50s the business has transformed and evolved, and the shop has enlarged thus offering a greater variety of bottled wines. In the ‘60s we started to sell imported products, mostly whiskies, champagnes and French wines. 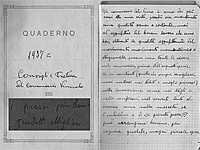 Today the sons Alessandro and Riccardo manage the family business with great passion, interpreting and valuing what the globalized oenologic sector offers, and propose to their customers a selection of wines and food items, with a particular attention to the sector of natural wines and food products. The idea of opening a virtual shop that would support the real one by selling products online, originates from the awareness of a company that, through a serious and honest commercial policy, has always had as its primary goal the customer satisfaction. The coming of new technologies, as well as the changed global commerce scenario, opens a new opportunity for us to improve our customer satisfaction standards, no matter where in the world you live. Strong of its 80 years of experience and of the teachings on the commerce of wines handed down from generation to generation, www.enotecabulzoni.it aim is to represent, on the internet, the reference commercial website for wine and food passionates, with careful attention to the selection of the products offered and their respective price attractiveness. 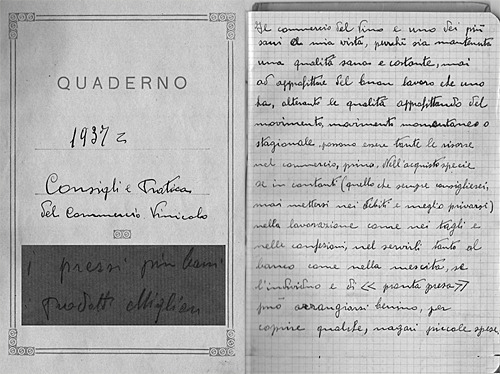 In other words, “the lowest prices for the best products”, as grandpa Emidio wrote on his “Advice and Practive of Wine Commerce” notebook in 1937.